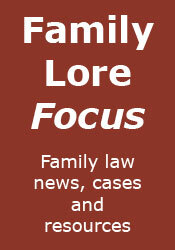 Family Lore: Do Your Own Divorce - Now in print! 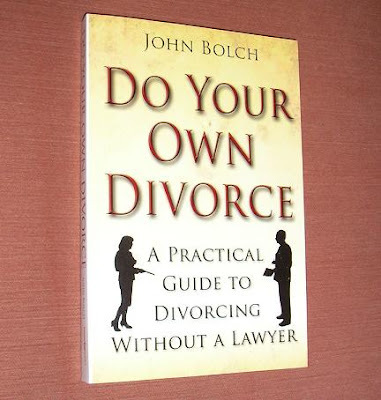 As regards the front cover, it looks as though the woman is aiming a gun at the man's goolies and, in turn, the man is trying to protect himself with a sheet of paper. Whoever did the artwork must have been inspired by own divorce. BTW, I acquired the first e-book edition and would recommend it to anyone. I wonder if divorce lawyers might be after your blood for recommending people do away with their services and rather expensive fees?